MANILA--The management of Stallion Laguna is expected to be summoned by the PFL anytime soon regarding the club's decision to open the Binan Football Stadium in Binan to fans during its season opener against JPV Marikina on Sunday night. In a statement on Monday night, Liga Futbol Inc., the governing body of the PFL, will investigate Laguna for allowing the spectators to watch the said match. 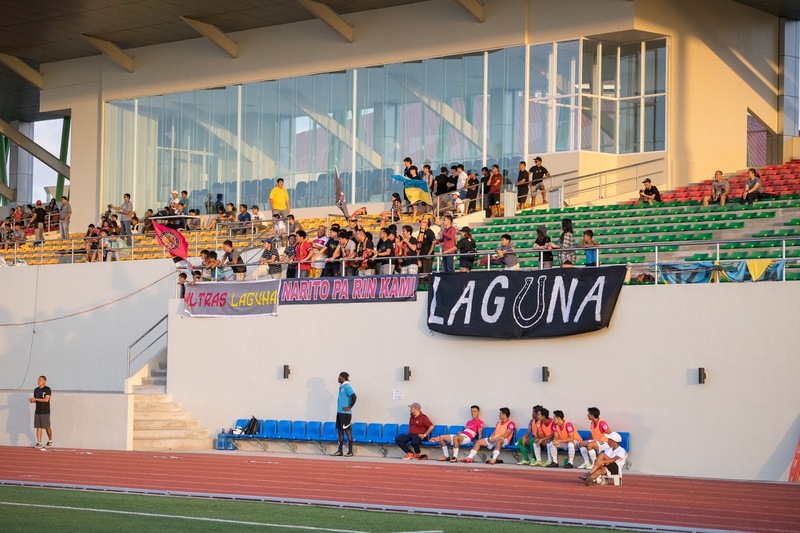 The LFI claimed that Laguna has yet to submit stadium safety requirements necessary for the club to allow its fans to come to the BFS to watch its home matches. Thus, the LFI ordered Laguna to have the match held under closed doors. Around 200 spectators watched the said match that ended in a dramatic fashion as late substitute Aaron Altiche struck a late goal right at the final minute of play to give Marikina a 2-1 win. Laguna will not return to its "Stable" until April 8, when the club hosts Davao.